Chris Martin, frontman of the famous band 'Coldplay' recently filed for a restraining order against a crazy fan. 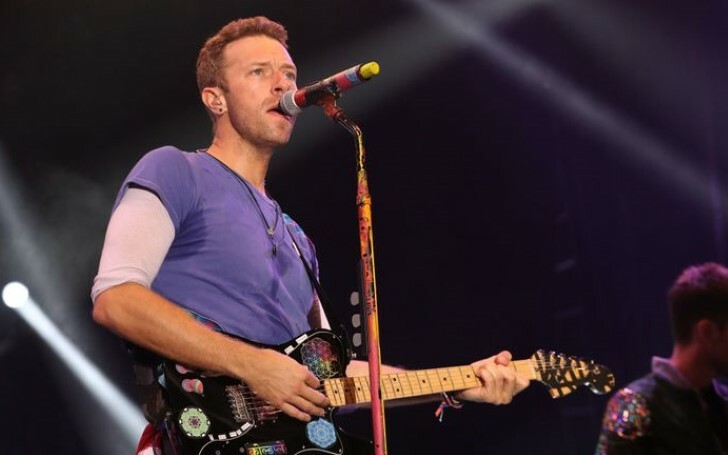 British singer Chris Martin claimed that psychotic fans hold an excessive crush on him resulting as a threat to his personal life and family. According to reports by Daily Mail, anonymous women burgled the 42-years-old Chris' Malibu house at California and left a note with threats like death, suicide indulging Martin's children Apple Martin, 14, and Moses Martin, 12. 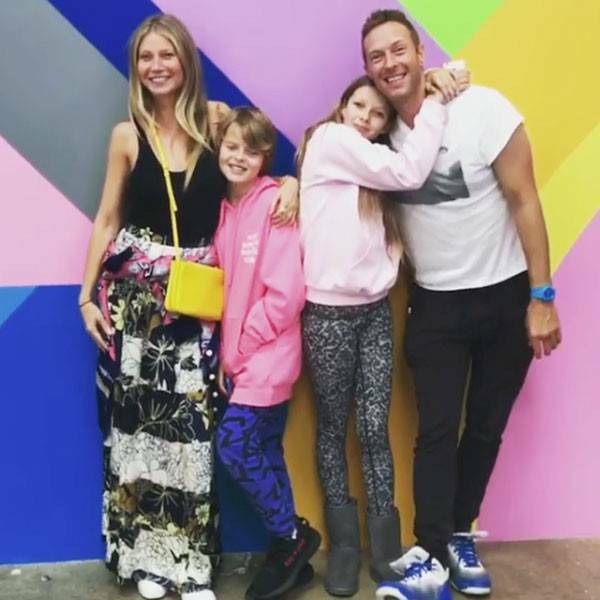 Chris Martin with his former partner Gwyneth Paltrow and children Apple and Moses. Moving back, Martin ended 10-years-marriage with American actress Gwyneth Paltrow on May 2014, with whom he shares two children 'Apple' and 'Moses'. And now after the threatening incident, the 'Yellow' singer Martin claimed for extra protection for his children and girlfriend Dakota Johnson demanding custody of the anonymous lady. Legal implementation of the case has started and recently the court has privileged Chris with a temporary restraining order till the court hearing, next month. Till then Chris, Dakota and the children are safe under the security by the government. Chris has filed detailed documents for the court case, including a proclamation from his security guard who claims he witnessed the lady near the entrance gate. We hope Chris shortly gets out of all the threats and problems and the crook gets the deserved punishment.